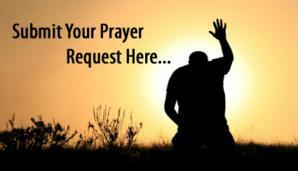 Our online community can pray with us by submitting prayer requests here. A study guide for the Sabbath School study classes. Read it online here.